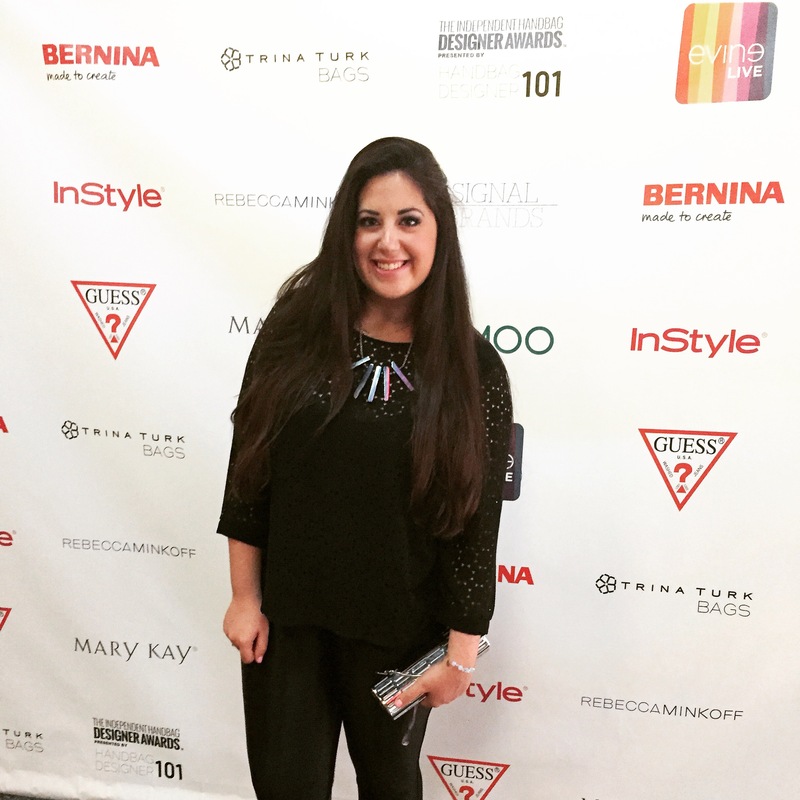 As a budding handbag designer (project in the works) it was such a thrill to attend the 9th Annual Independent Handbag Awards on Wednesday, June 17, 2015 at the SVA Theater in New York City. It is such a thrill to see those who put all of their efforts into making a business for themselves go after their dreams and be successful in their own right. The awards ceremony which had over 400 industry guests in attendance including designers, celebrities, bloggers, influencers, and industry supporters; was produced and hosted by Handbag Designer 101 founder Emily Blumenthal. The finalists and winners of the 9th Annual Independent Handbag Awards came from a pool of 1,500 submissions collected globally. The winners are listed below. All of the winning handbags will be featured in the 2015 September issue of InStyle magazine! How amazing is that? Mazel Tov to ALL of the finalists and winners who made their mark and will continue to make their mark on the fashion industry! I can’t wait to wear all of your amazing handbags one day! An Evening with Ray-Ban at the Limelight!